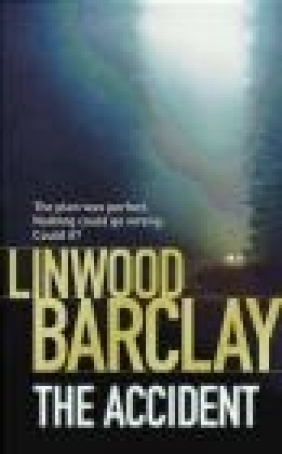 "If you like Harlan Coben, you'll love Linwood Barclay." --Peter Robinson, author of "Bad Boy"
Praise for Linwood Barclay's "Never Look Away"
"The writing is crisp; the twists are jolting and completely unexpected." --Stephen King, "Entertainment Weekly"
"Fast-paced and with an irresistible blend of suspense and tension."" --Tucson Citizen"